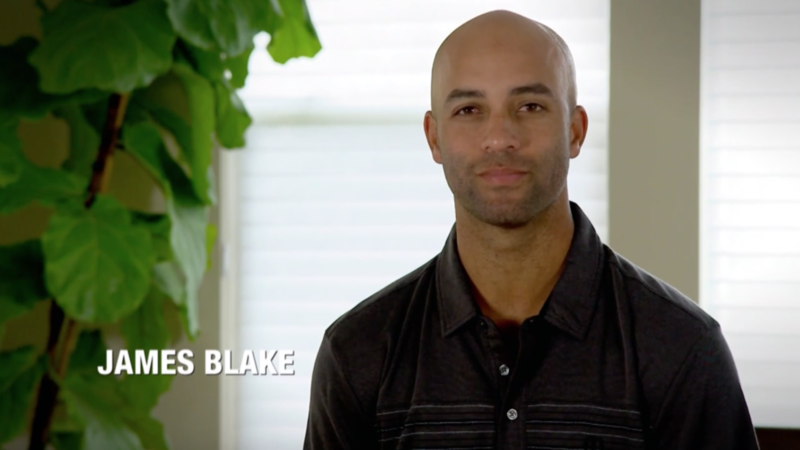 James Blake was a great tennis player – once ranked as high as number four in the world. But James has always been highly aware that there are much more important things in life than winning a tennis match – and that athletes have a unique opportunity and platform addressing a wide range of issues. Recently, James has taken his own course of action. This summer he came out with a new book, titled Ways of Grace. Here’s James with the tale of the horrifying incident that inspired him to write the book – and his heartfelt debt to an iconic tennis legend.